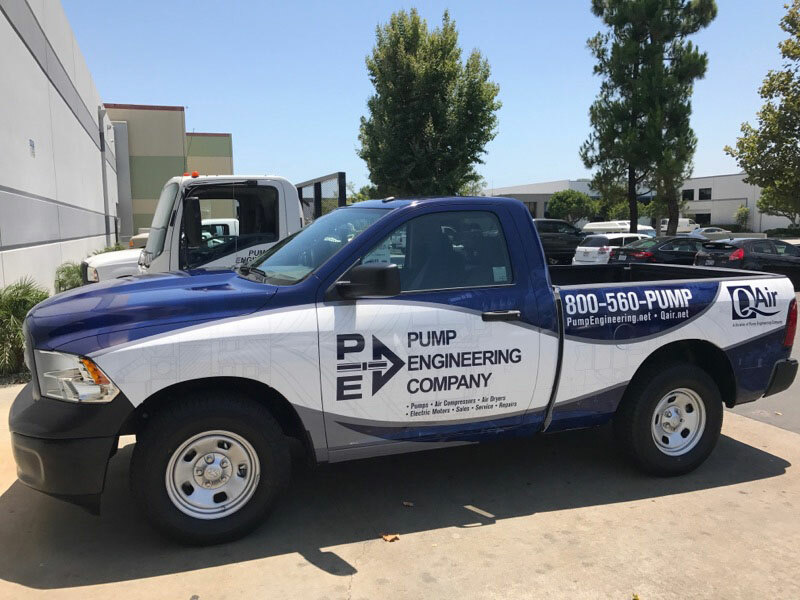 Pump Engineering Company is one of the leading providers of pump repair and emergency services. The importance and timing of pump service & maintenance is crucial to any business, regardless of industry. Without a properly working pump or fluid handling system, a business will gradually lose money. We understand this aspect, which is why we employ trained technicians that are able to provide service 24 hours a day, 7 days a week to help you getting up and running again.